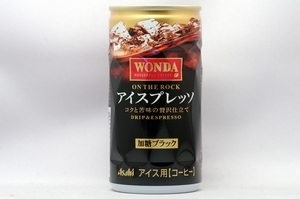 Espresso coffee with a mixed taste of MILD & BITTER spreading out like anaurora. 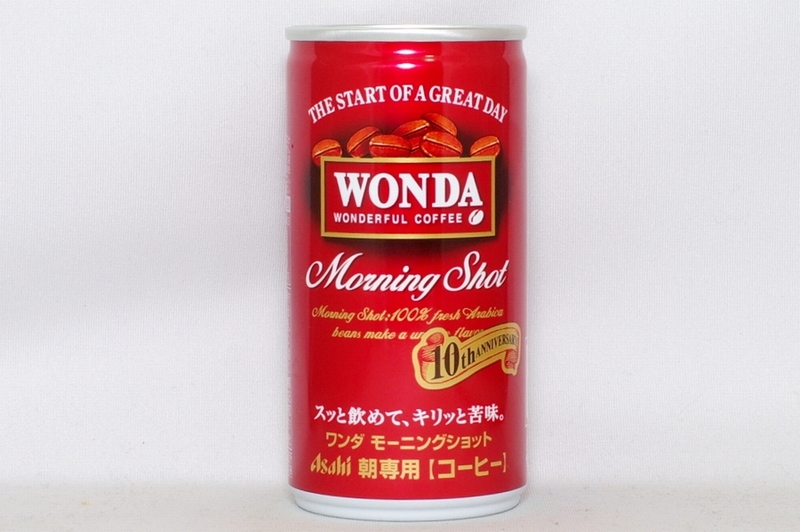 Morning Shot:100% fresh Arabica beans make a unique flavor. 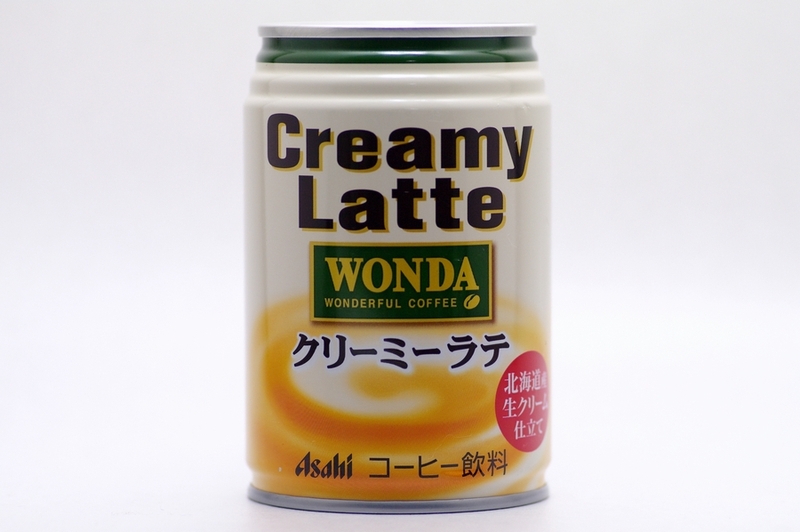 Cafe au lait with the flavor and aroma for the start of every morning. 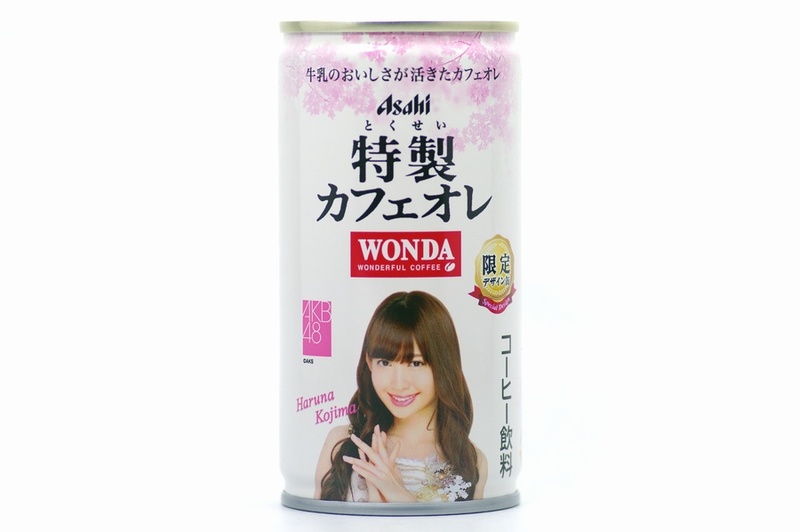 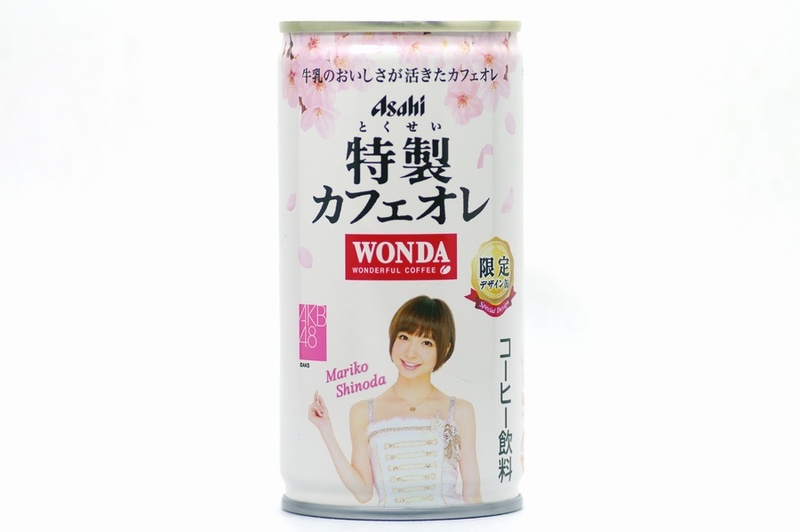 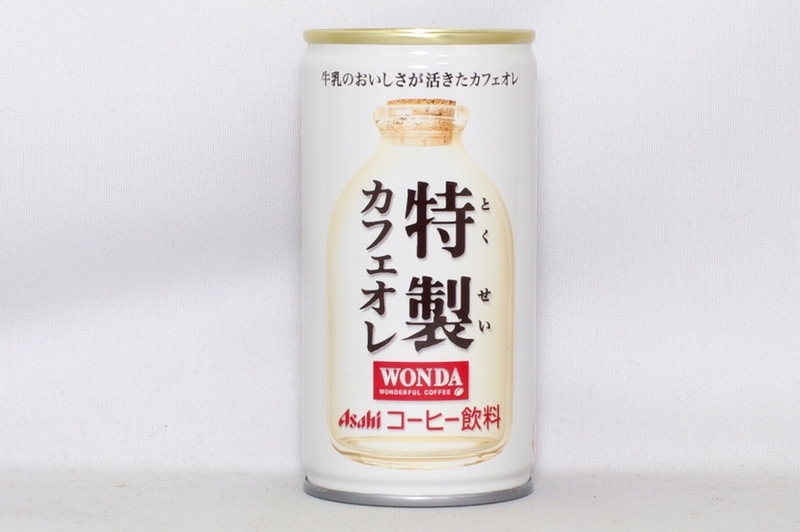 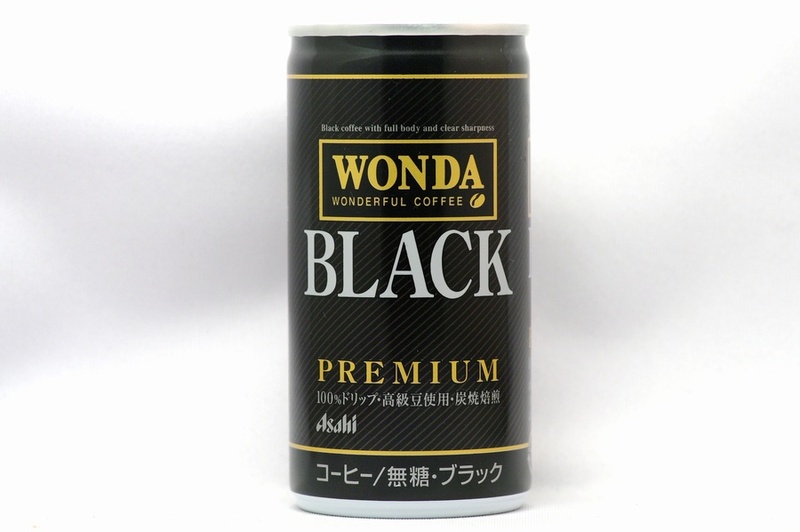 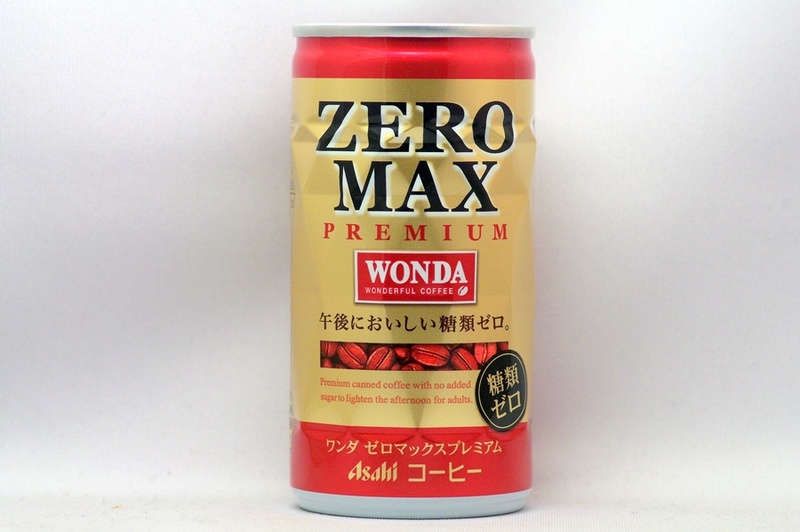 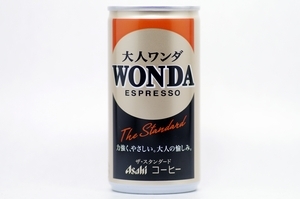 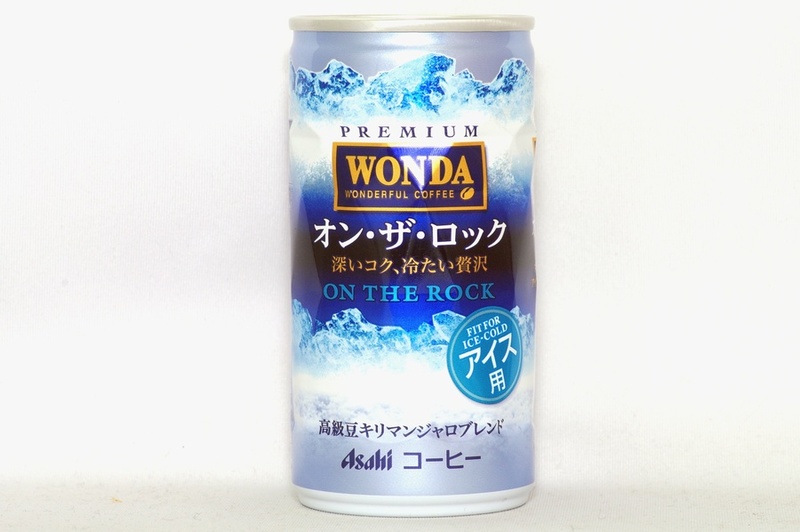 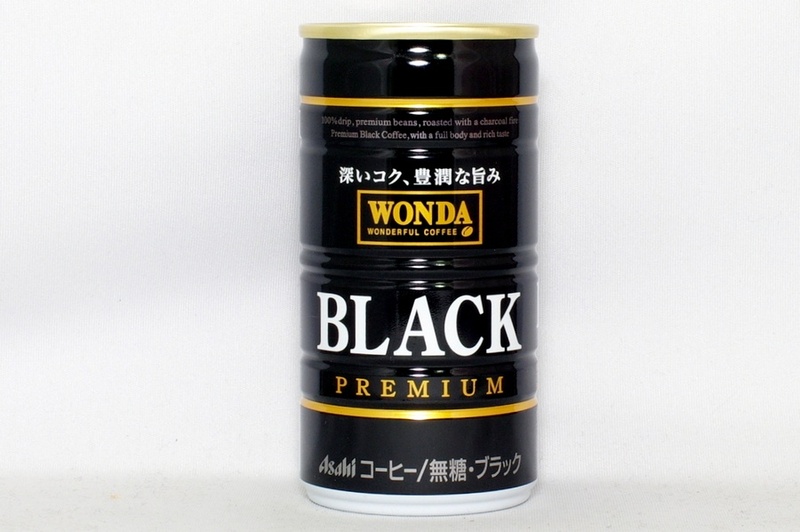 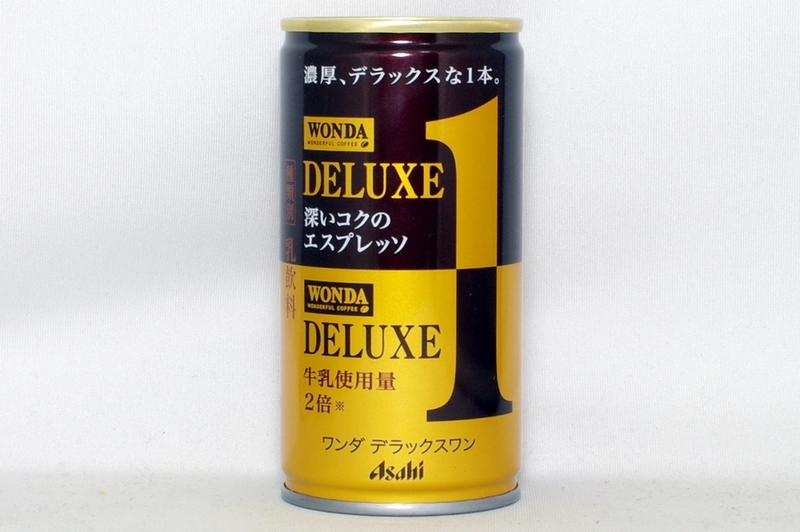 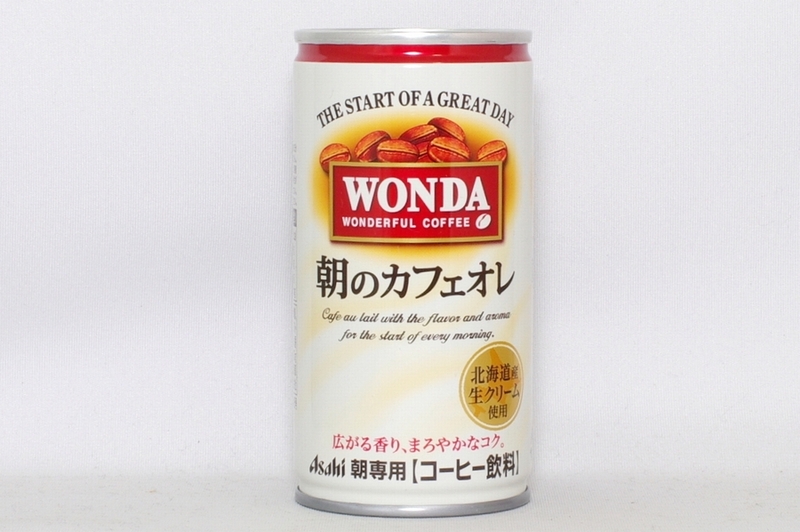 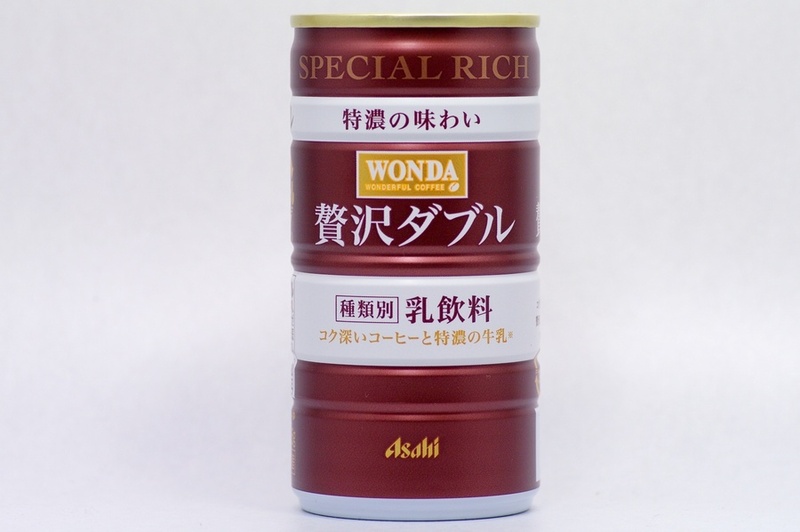 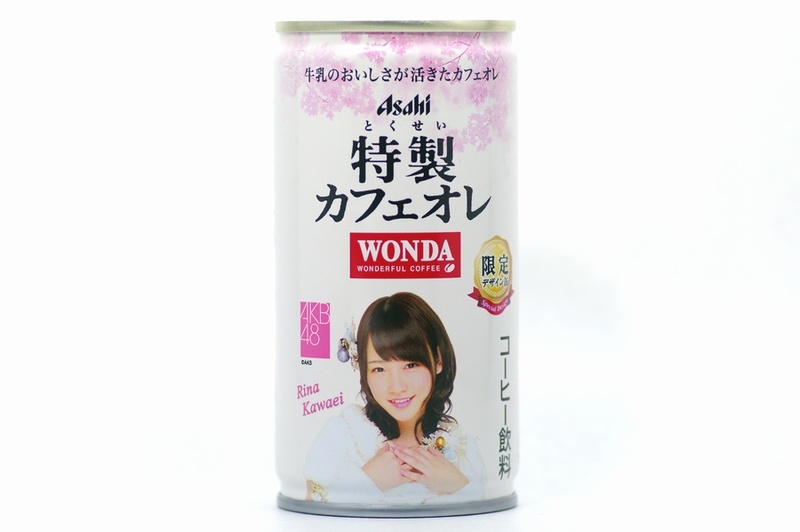 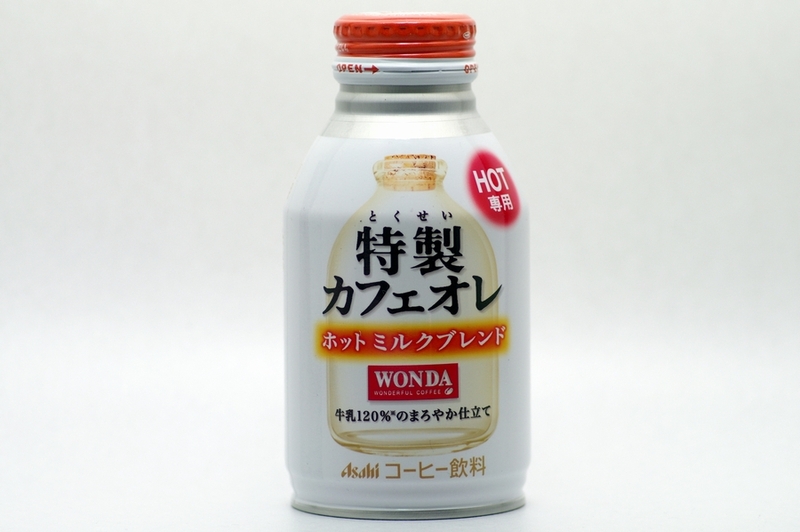 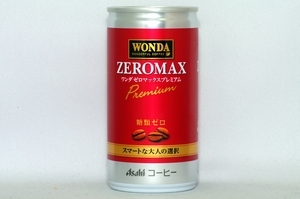 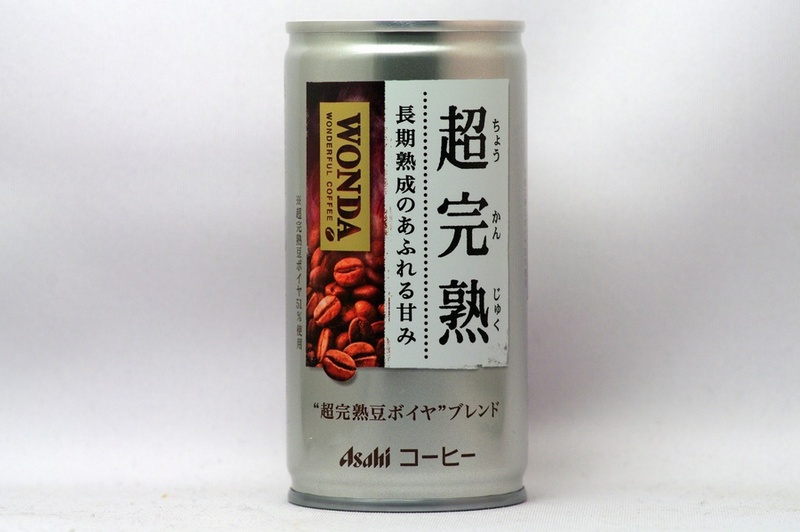 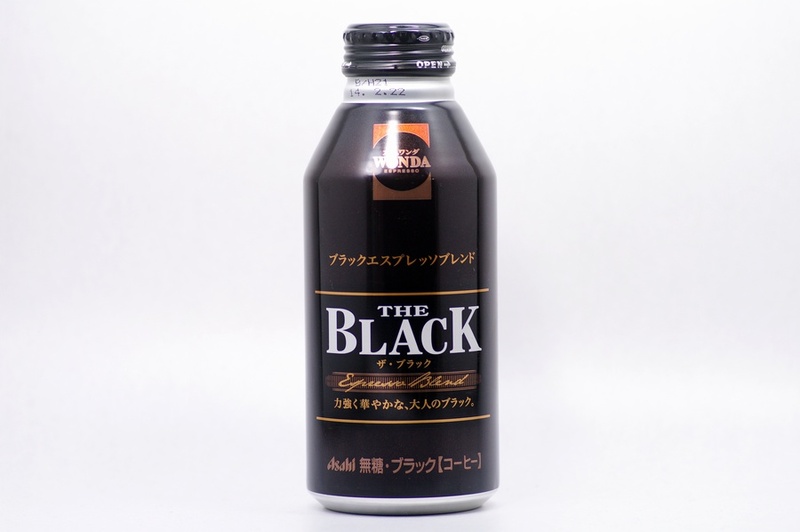 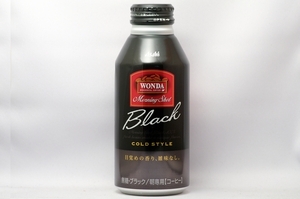 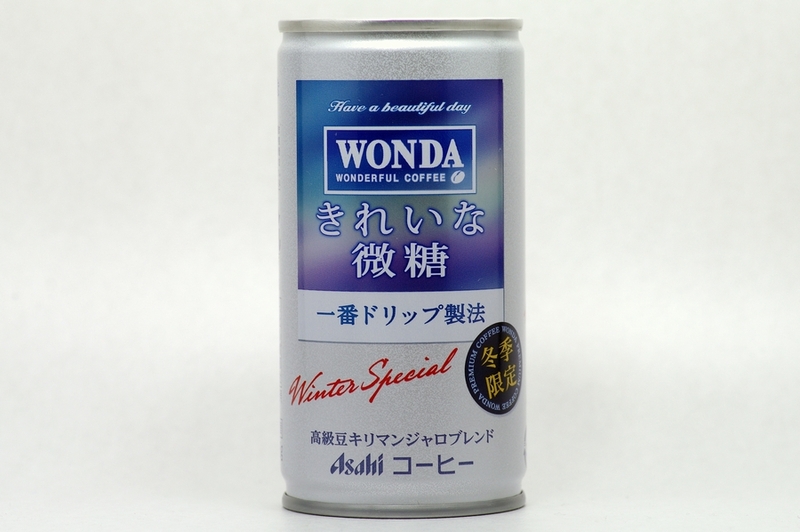 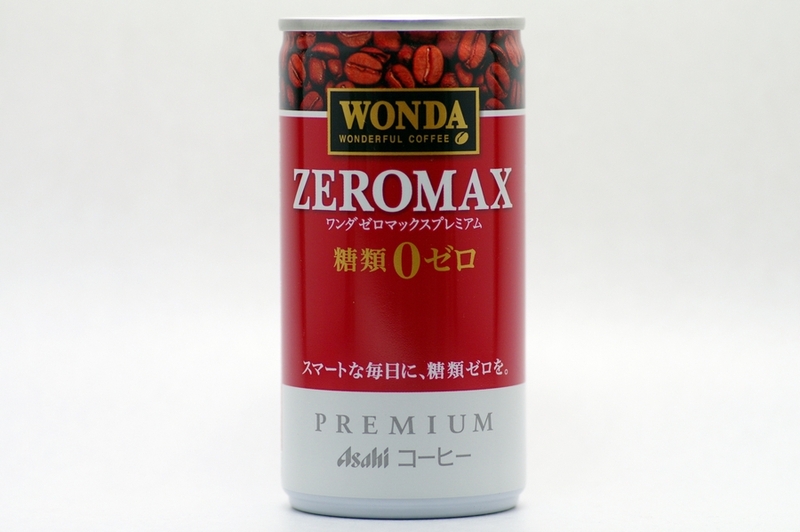 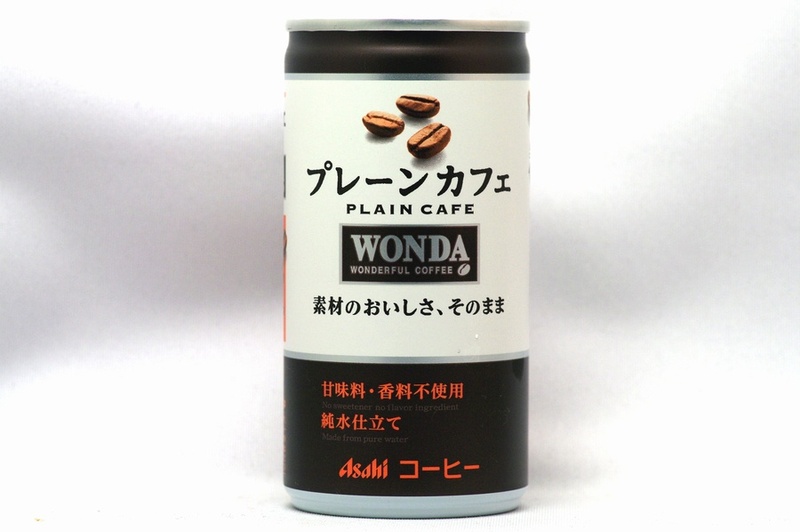 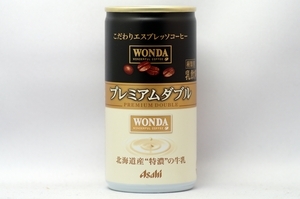 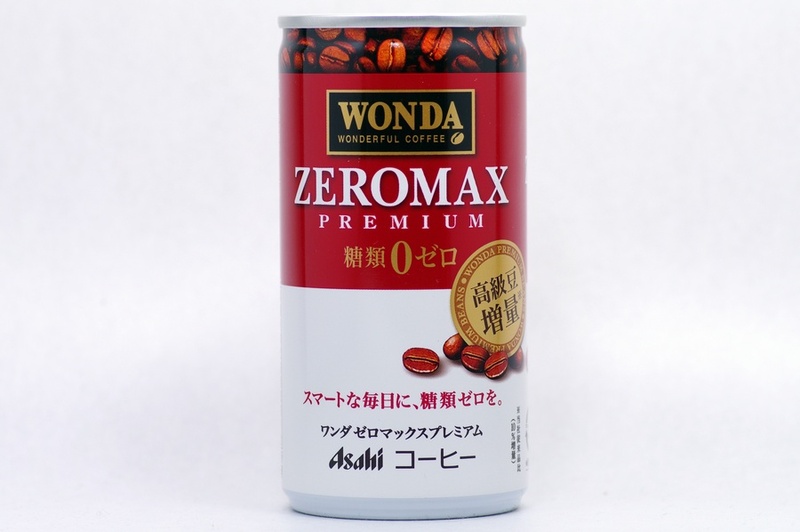 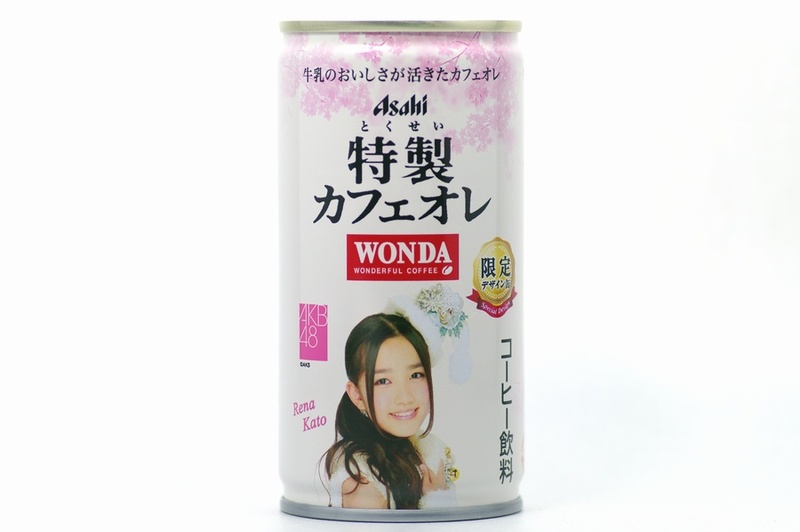 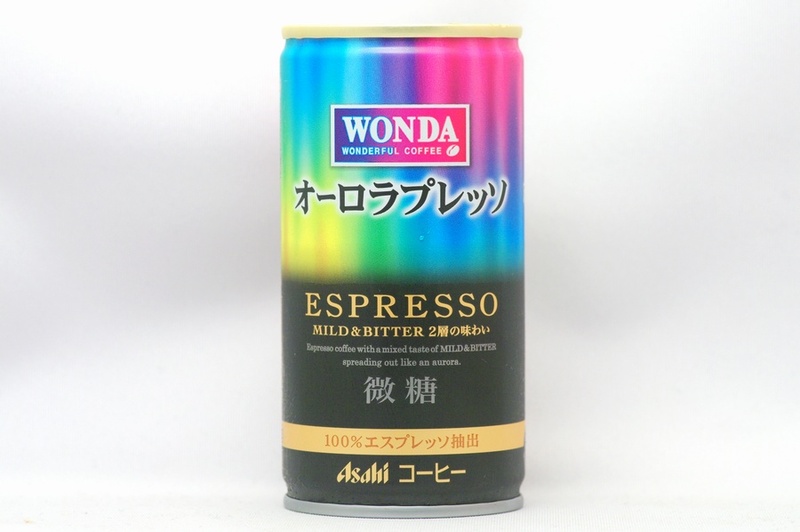 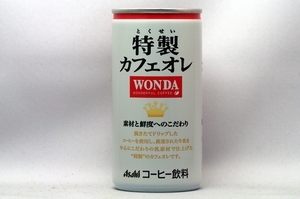 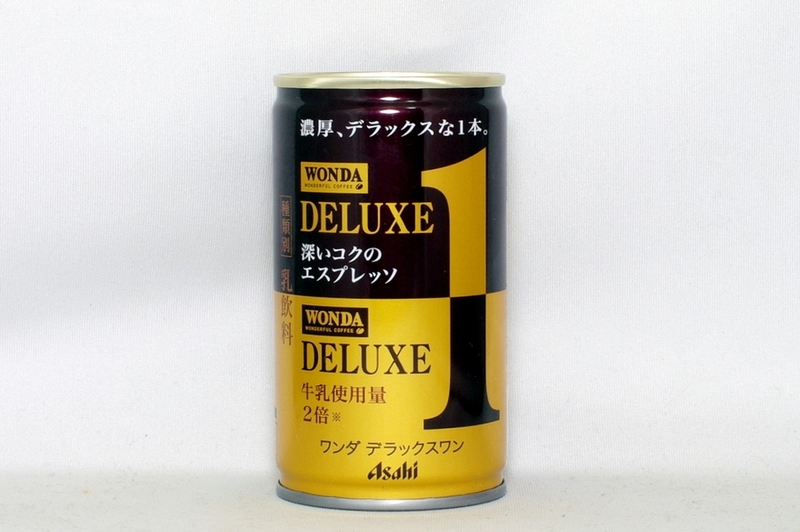 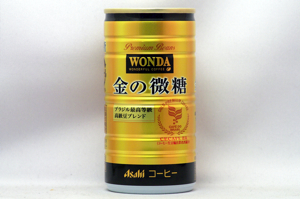 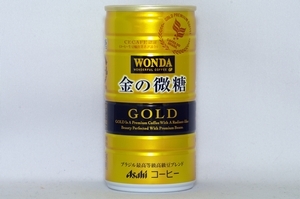 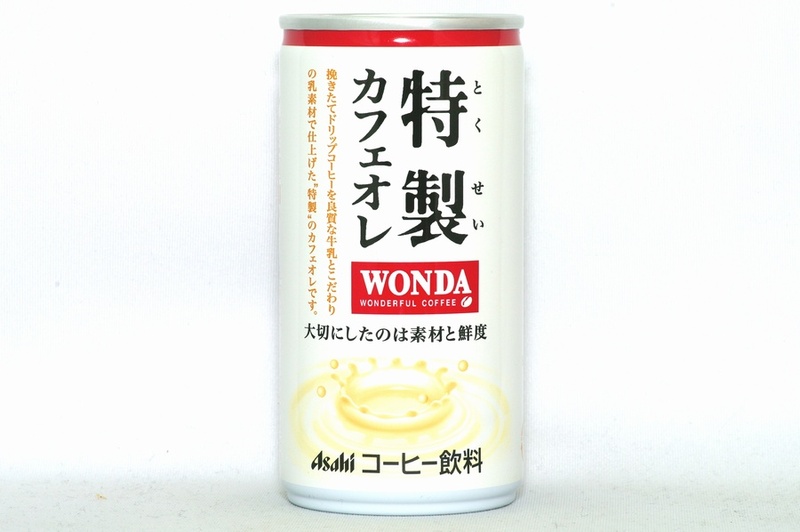 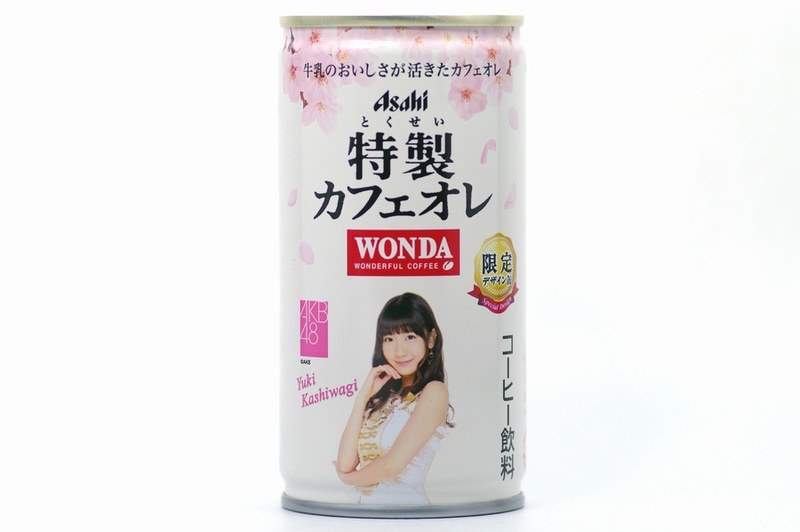 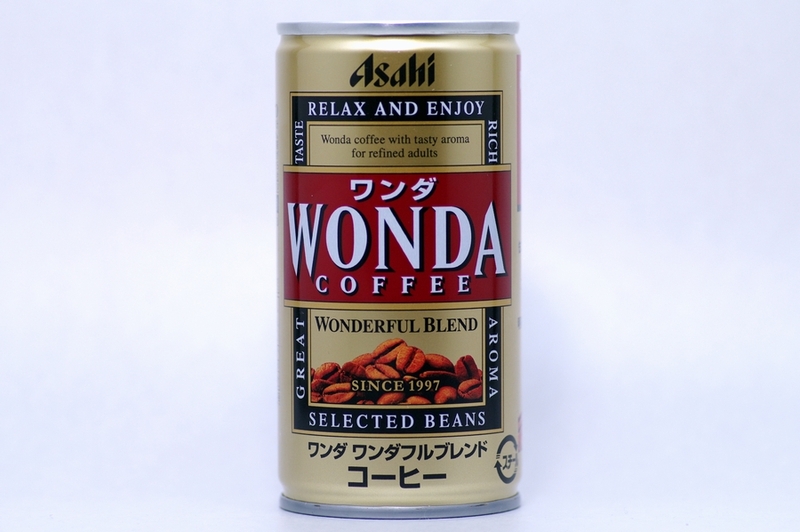 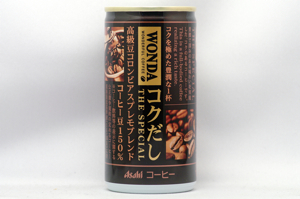 Premium canned coffee with no added sugar to lighten the afternoon for adults. 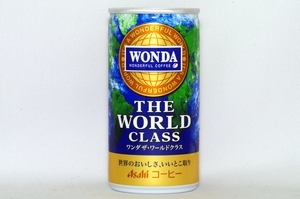 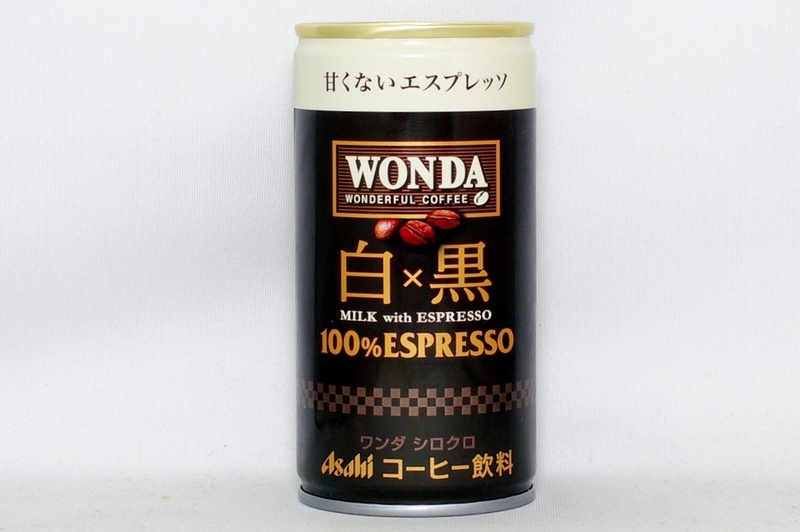 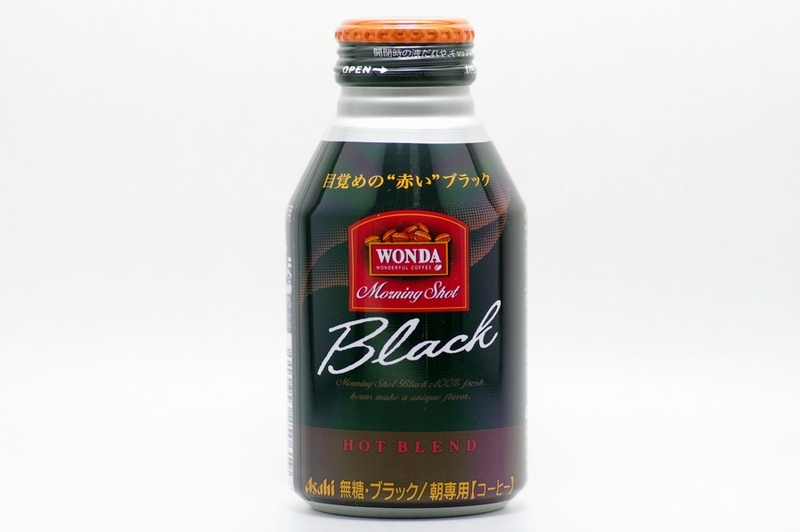 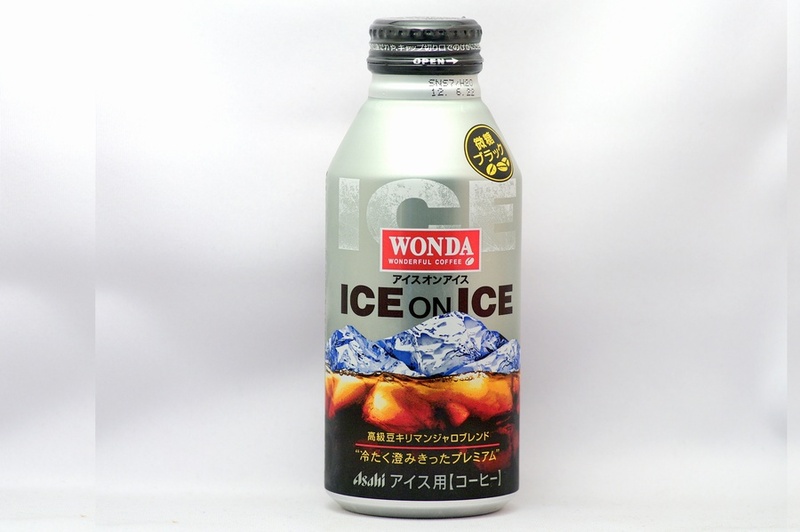 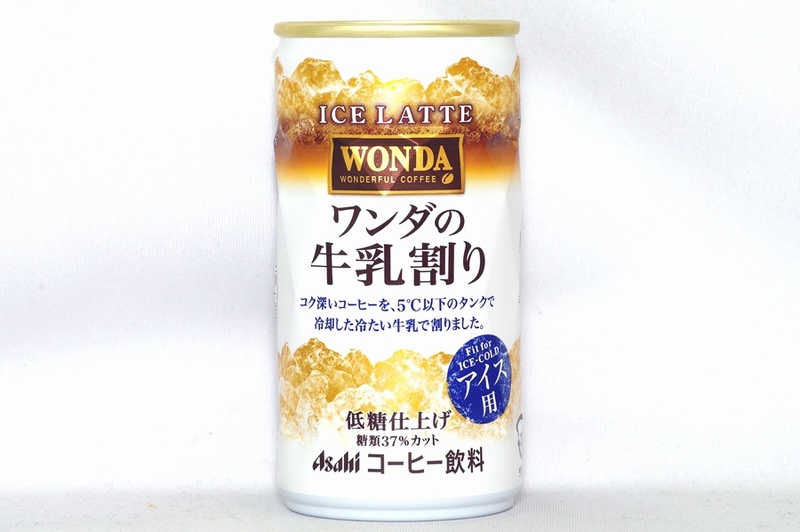 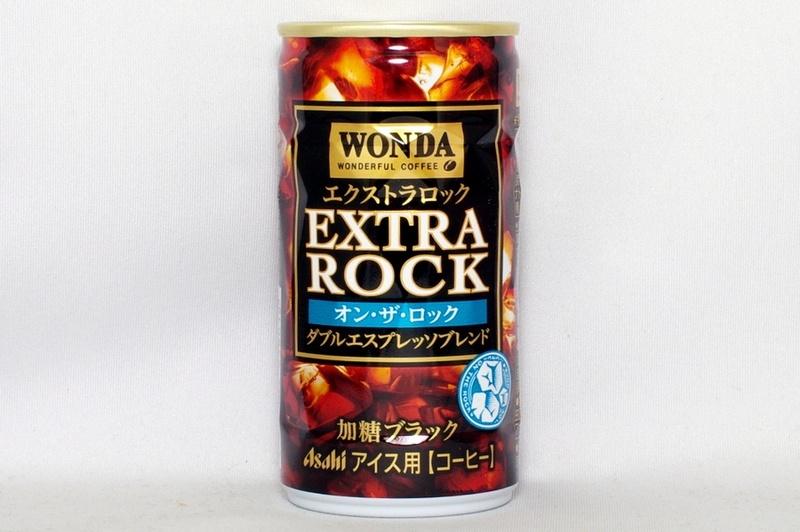 This is a full-bodied coffee realizing a rich taste. 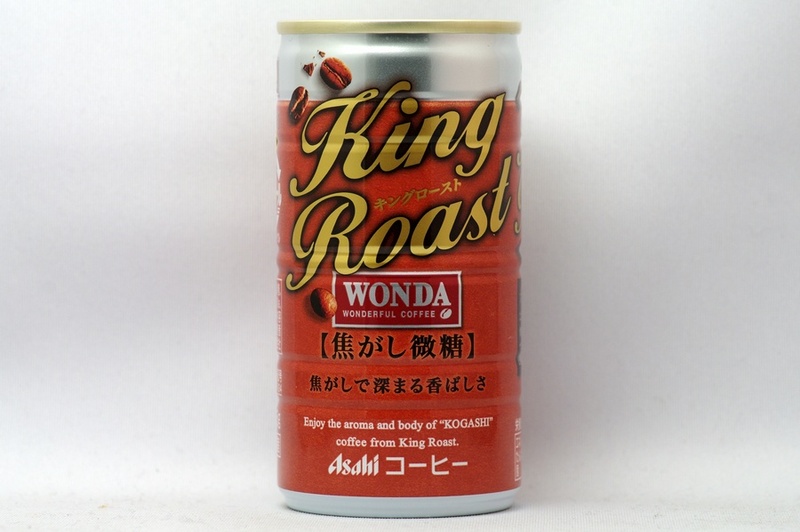 Enjoy the aroma and body of “KOGASHI” coffee from King Roast. 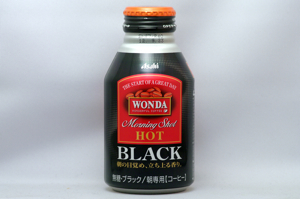 Morning Shot Black : 100% fresh beans make a unique flavor. 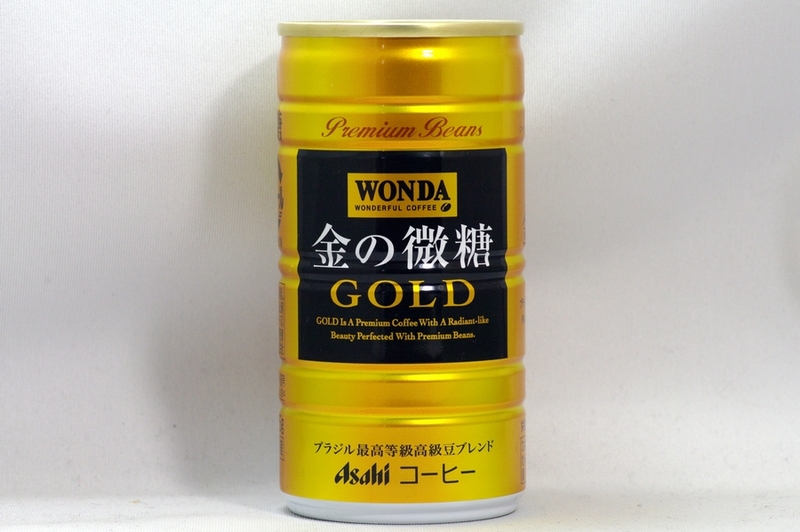 GOLD Is A Premium Coffee With A Radiant-like Beauty Perfected With Premium Beans.